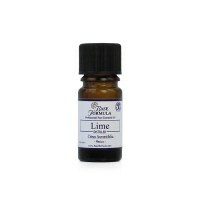 Bay Leaf essential oil has a strong, spicy and herbaceous aroma. 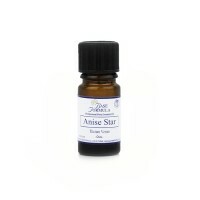 It is one of the best aromatherapy oils to use as a hair tonic, and is excellent for treating general aches and pains. Bay is an evergreen tree that is native to the West Indies, Venezuela and the Guianas. The bay tree grows to a height of 30 feet and bears aromatic, long-pointed leaves, small white/yellow flowers and black berries. Bay is also known as the Bay Rum Tree or West Indian Bay. 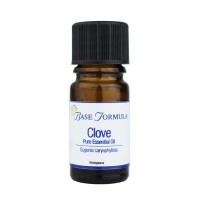 It is different from Bay Laurel, which tends to be used less often for aromatherapy. Historically Bay Leaf oil was very popular with the Romans, who believed that the herb symbolised wisdom, peace and protection. Bay leaves have also long been used in the West Indies in Bay Rum - an aftershave and a soothing and refreshing body and scalp lotion. According to tradition, islanders would gather leaves from the bay trees, crush them, and leave them to soak in hot water or rum for a period of time. They would then use the fragrant infusion as a hair and scalp tonic, to soothe aches and pains , to reduce fever and to relieve headaches. Bay Leaf essential oil is steam distilled from the fresh leaves. It has a strong, spicy, medicinal, herbaceous aroma which appeals to both men and women and which adds a warm, sensual fragrance to any aromatherapy blend. Bay Leaf oil tends to get overlooked as a spicy essential oil, which is a pity because it has an abundance of medicinal properties and is a 'must have', natural, perfume ingredient if you enjoy making your own products. 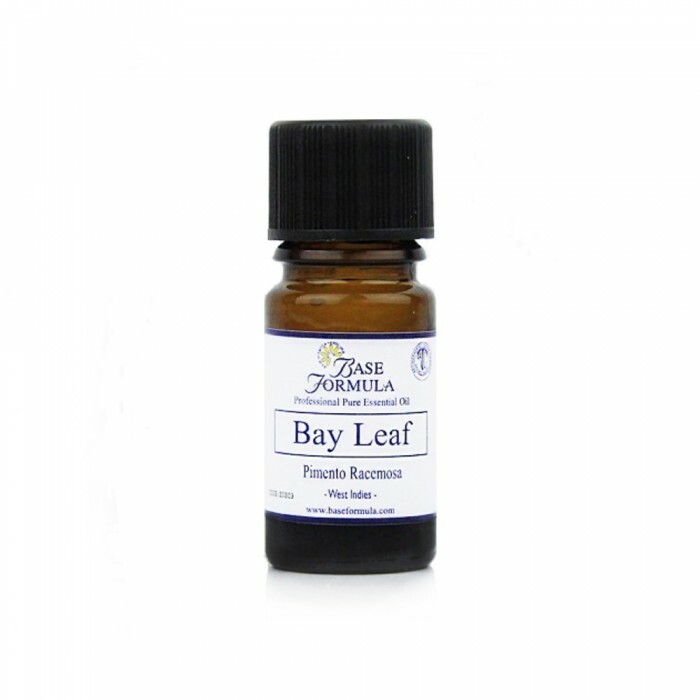 Bay Leaf essential oil is a superb oil to use to nourish your hair and scalp. It helps to treat and stimulate the scalp, helping to prevent dandruff. It also helps to restore body, and tone oily, damaged, lifeless hair. Bay Leaf oil is both uplifting and grounding, and can help to calm the nerves, clear mental confusion, fatigue and provide clarity of thought. Bay Leaf can be helpful for general aches and pains and it is sometimes used in steam inhalations as it has an antiseptic effect on the respiratory system. It can help settle the digestive system, helping to soothe stress-related bloating, wind and stomach pains. Eugenol 56%, Limonene 4%, Linalool 3%.